Choosing an avatar to meet your brand’s look and feel can be a difficult task. Here at Inbenta, we have a team of expert 3D artists that focus on building avatars that look and move in a realistic fashion. 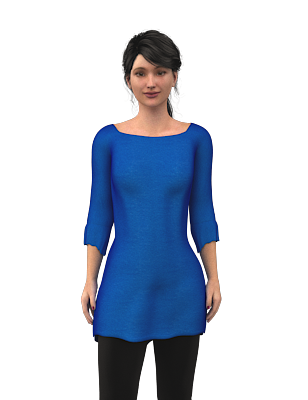 Feel free to click on any of the models and see a sample of how they will look on a website. You can even customize a background sample or a camera angle with a simple click. Any of these can be implemented quickly to your support site. If there is one that is mostly right, but you would like to make a change, we can accommodate that as well. Which avatar would you like to have as your new employee?